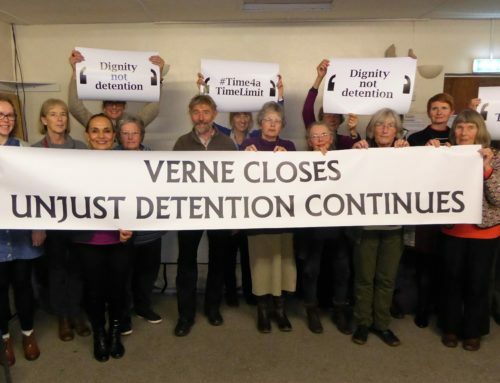 This week Unlocking Detention has been ‘visiting’ The Verne detention centre, in Dorset. On Friday afternoon, Ben from Detention Action conducted a live interview with Mark who is currently detained there. 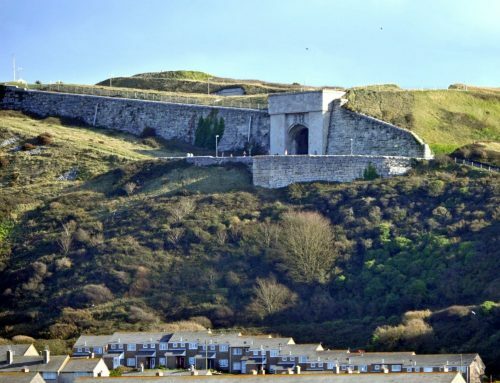 Ben alerted those following the Q and A that, as with last week, communication was going to be difficult – the remoteness of the Verne means there’s always a bad phone connection. And the interview was going to be difficult in other ways too. The interviewer knows Mark well. 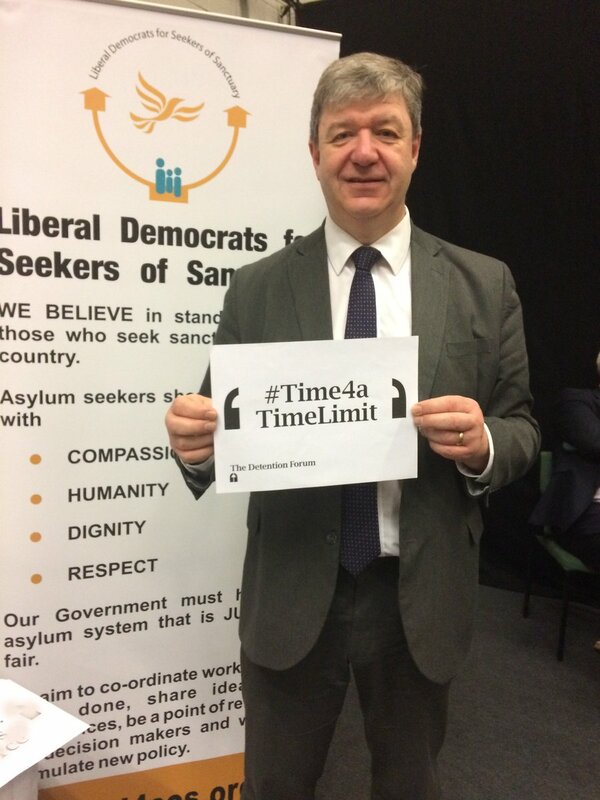 At one point he was going to join the Freed Voices group but was re-detained…back to The Verne. 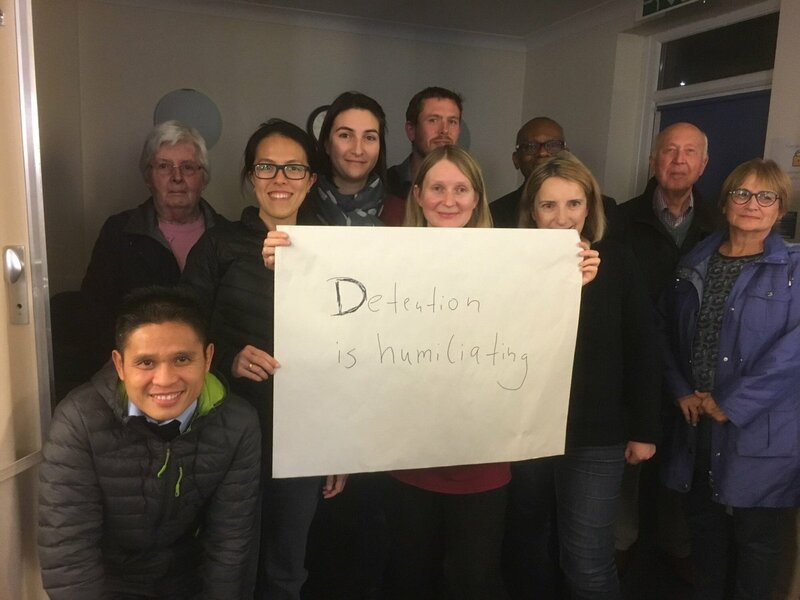 The next question came from a participant at a recent workshop on Unlocking Detention run by Right to Remain in Cambridge, written about here. 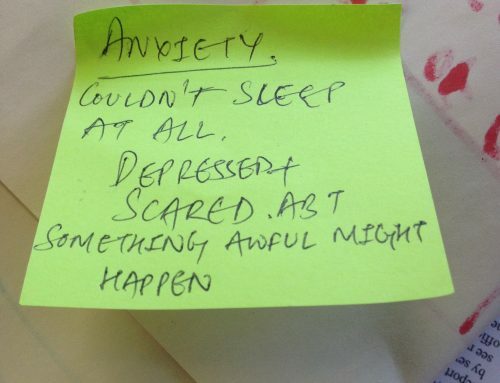 Huge thanks to Mark – real pleasure to speak to him again, albeit under horrible circumstances. 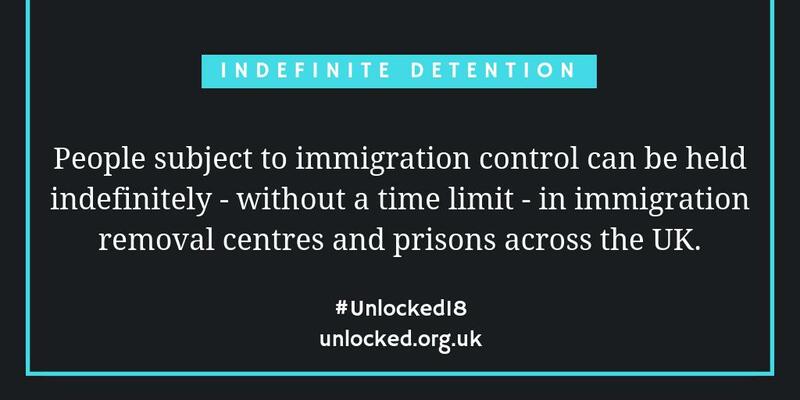 #Unlocked16 stands in strength & solidarity.